Location: Highway 101, 74 miles southwest of Portland and 74 miles west of Salem. Population: 4,100. 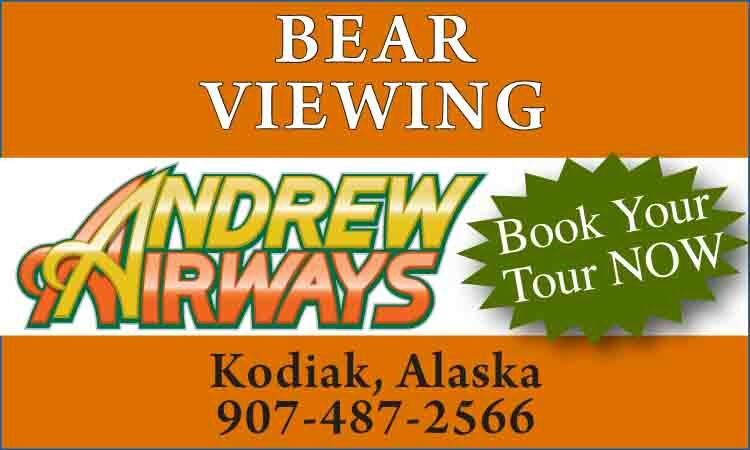 Visitor Information: Tillamook Chamber of Commerce, 3705 Hwy. 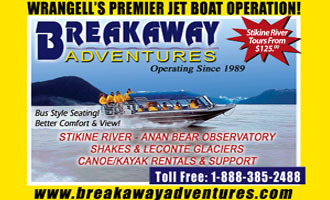 101 North, Tillamook, OR 97141; Phone: (503) 842-7525. Tillamook is a Native word meaning "Land of Many Waters" an apt description of this area, which boasts 70 miles of coastline, four bays and seven rivers. This lush area receives up 72 inches of precipitation a year, sustaining the heart of Oregon’s dairy industry. Tillamook County has hundreds of dairy farms and is the business center of Oregon’s dairy producing land. The Tillamook County Creamery Association is famous for its production of over 25 million gallons of cheddar cheese, as well as other dairy products. 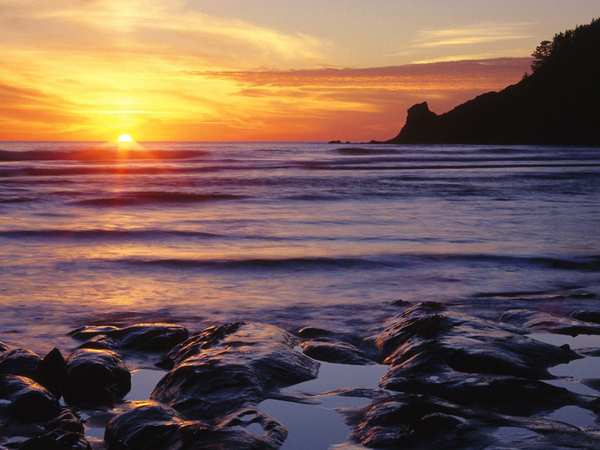 With the beach only nine miles west, recreational opportunities around Tillamook are limitless. Area activities including bird watching, hiking, biking, camping, deep sea fishing, swimming, hunting, beachcombing, clamming and crabbing, kite flying, hang gliding, scuba diving, surfing, windsurfing and golfing; building sand castles is always a favorite. 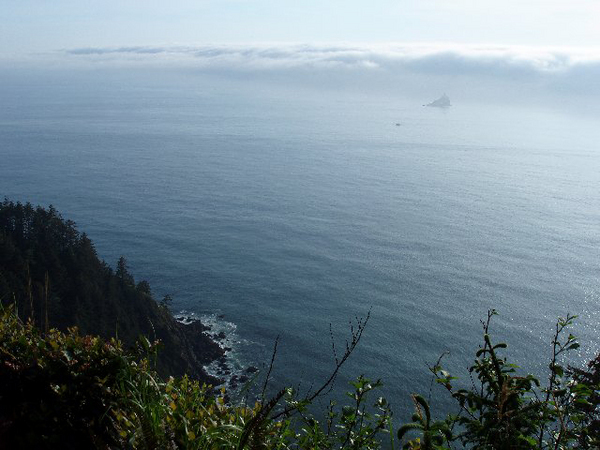 Three Capes Scenic Loop offers incredible views of the coast, the Cape Meares Lighthouse and the Octopus Tree, a large Sitka spruce used by Natives as a burial tree. Tillamook Naval Air Station south of town on Long Prairie Road houses a vintage collection of World War II aircraft, including a P-51 Mustang, ME-109 Messerschmitt, MK-8 Spitfire, Stearman and F4U Corsair. The planes, as well as blimps, photographs and other aeronautical memorabilia are displayed in a WWII blimp hanger that is the world’s largest wooden structure. The Tillamook Cheese Factory operated by the Tillamook County Creamery Association offers an observation area and an audiovisual presentation about the process of making cheese. Cheese samples and gift shop are also available to the public. The deli and ice cream shop inside the factory make this a perfect stop for lunch. The Pioneer Museum features three floors of exhibits including wildlife, dioramas, a mineral room, a logging display, a blacksmith shop and items of pioneer, Native and natural history. A steam donkey, a large steam engine used for logging operations, is also located at the museum. If you want to see the Oregon Coast from a whole new perspective, the Oregon Coast Explorer is the ideal choice. The 1950s vintage rail diesel car offers many views and vistas that can’t be accessed from Highway 101.